Four Americans women involved in politics, human rights and accessibility in our continent. is a Costa Rican diplomat and the incumbentUnited Nations Special Rapporteur on the Rights of Persons with Disabilities since the creation of the position in 2014. 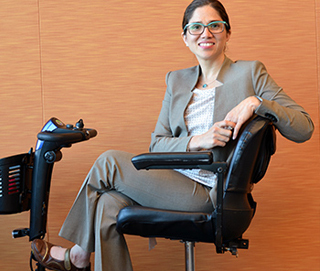 She has worked previously for theWorld Bank and took part in the establishment of theConvention on the Rights of Persons with Disabilities with theUnited Nations Secretariat. 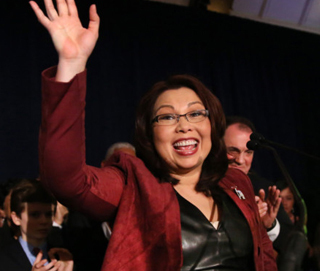 The first Asian American woman elected to Congress in Illinois, the first disabled woman to be elected to Congress, the first female double amputee in the Senate, the first Senator to give birth while in office, and the first member of Congress born in Thailand. (born 1968 in Buenos Aires ) She is an Argentinian politician. 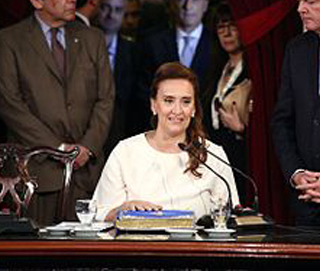 Since 2015 she became Vice – President of Argentina. (born 9 March 1956 inTalca) is aChilean lawyer, entrepreneur, and politician. She was Minister of National Patrimony in the Piñera government, between March 2010 and November 2012.